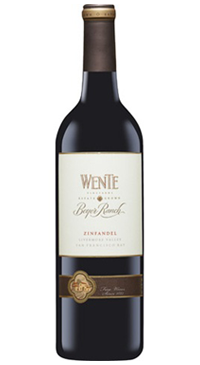 Beyer Ranch Zinfandel comes from three different estate vineyards in the Livermore Valley. Each vineyard is picked when the grapes reach optimum ripeness. The wine is characterized by big bold jammy fruit. The alcohol levels are pleasantly balanced. The wine features all of Zinfandel’s classic aromatics and full body with some Petite Sirah that contributes to the wine’s structure.